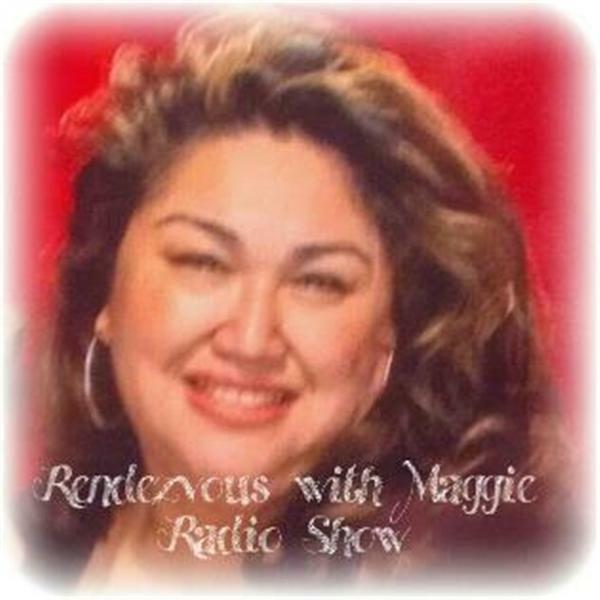 Rendezvous with Maggie de Vera as she explores love, life lessons, relationships, families, healing, transformation, loss, spirituality, arts, wisdom in a way that relates to everyone. Creating a new and exciting year ahead; Picking up the pieces and moving on..,. Tired of fighting thru life and finding true power. Tricks, tools and secrets to making life feel better. True Happiness: Knowing real happiness and keeping it.